The summer of 2017 in B.C. has seen some of the worst wildfires ever experienced in our province, having a huge impact on pets, homeless animals and wildlife. 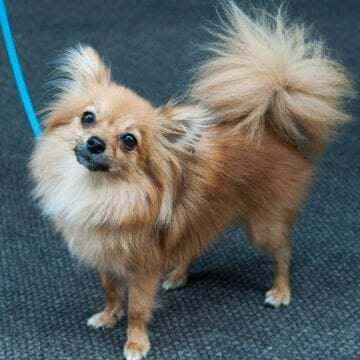 The BC SPCA has been working overtime to assist emergency services, and building capacity to care for and accommodate all the animals in affected areas. 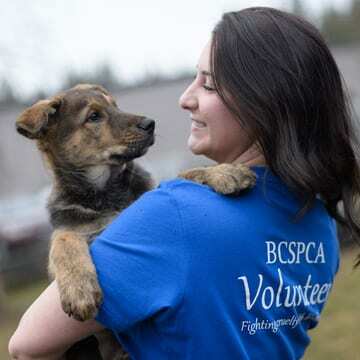 With staff and volunteers working around the clock and the amount of resources required for the magnitude of animals impacted, the BC SPCA has been fortunate enough to have our donors rise to the challenge and show their support. Two of those donors are Joerg Fischer and his wife Hannelore, who have been long time supporters of the BC SCPA and wanted to help during such a terrible time. The Fischers have been compassionate animals lovers for many years and believe in protecting those who cannot speak for themselves. 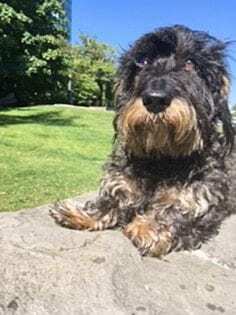 With their home on the Sunshine Coast and their dog Lana, a wire-haired dachshund, Joerg and Hannelore share the property with all kinds of wildlife including bears, bobcats, deer and birds. In addition to their generosity, the Fischers are also extremely passionate about preserving the land these animals live on, conserving their habitat for years to come. Thank you Joerg and Hannelore, for being advocates for the safety and well-being of all animals in need. 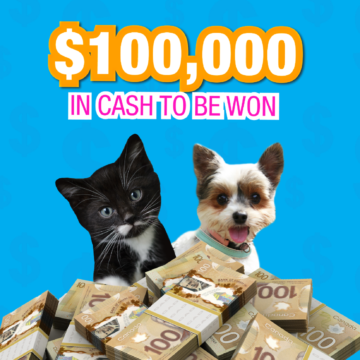 You are truly making a difference and having a long lasting impact on the lives of animals in B.C. For more information on our Generosity in Action program, please contact Stephanie Trimble, manager, philanthropy, revenue development, 1-800-665-1868.